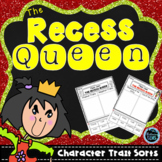 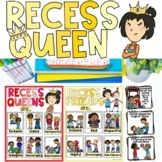 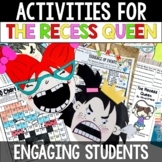 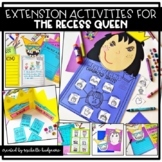 Enjoy this written response activity to go with The Recess Queen for FREE! 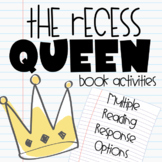 Have a great start to the school year! 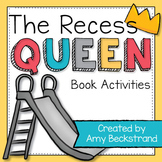 This is a great follow activity with the book "The Recess Queen" Students are able to write and discuss what they learned from the story. 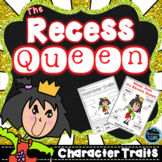 “The Recess Queen” Bullying Prevention Resource Pack! 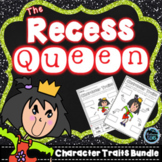 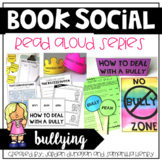 Also included in: School Counseling Classroom Guidance/SEL 10-LESSON BUNDLE!